The FAG Top-Laser INLINE is a PC-based alignment system for coupled shafts in motors, pumps, ventilators and gearboxes. 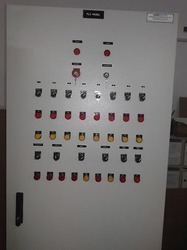 Cost effective, and customized as per customer requirements, our SCADAand instrumentation. 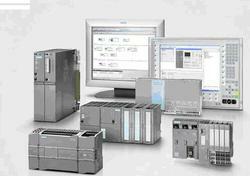 systems can be easily integrated with any PLC. Hardware design and development of FPGA / CPLD based system.